Please join us for the seminar, lunch and an exchange of ideas! Everyone is welcome. 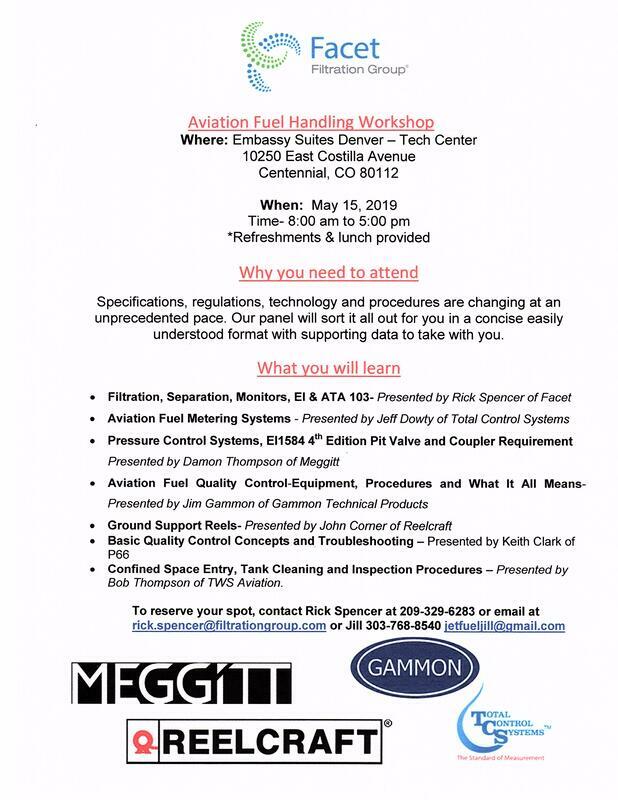 There will be a QTM4000 fuel management point of sale terminal on display at the seminar for you to try out!